One of the best decisions I made during my most recent Alaska cruise with Holland America, was to spend a couple of extra days in Vancouver at the end of the cruise. It had been so long since my last visit, I treated this most recent stay like it was my first time in the city and I knew I needed the perfect home base to get the most out of my time. The iconic Westin Bayshore was the ideal partner for my Vancouver experience, for these reasons and many more. The Westin Bayshore has been a prominent fixture in the Vancouver hotel scene for a very long time, and with good reason. Aside from the attention to detail I expect from any Westin property, the location just can’t be beat. Located on gorgeous Coal Harbour, the hotel is ideally situated to access just about anything you’d want to do in the city, from Stanley Park to the waterfront and even the downtown core. 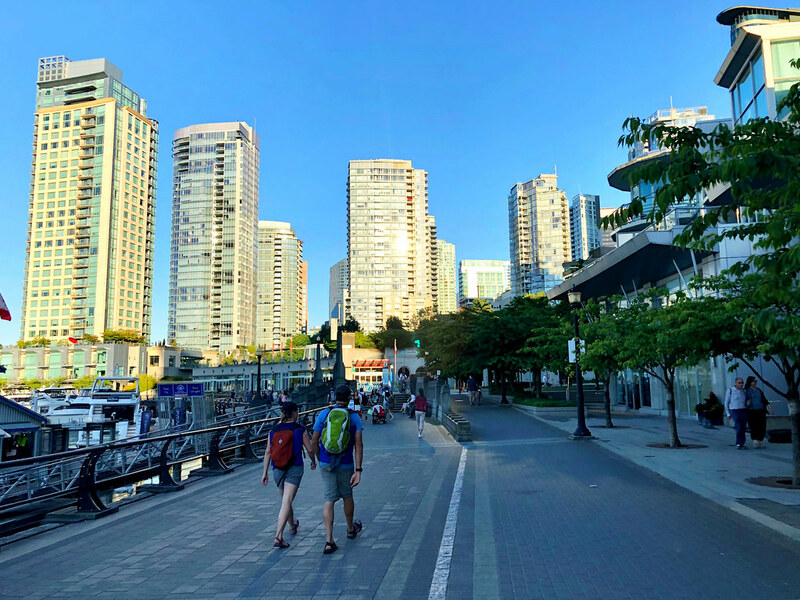 Thanks to its prime location, throughout my time in the city I was mostly able to walk to wherever I wanted to go, whether that meant grabbing something to eat on nearby Denman Street, or enjoying the waterfront promenade on the way to the aquarium and FlyOver Canada. 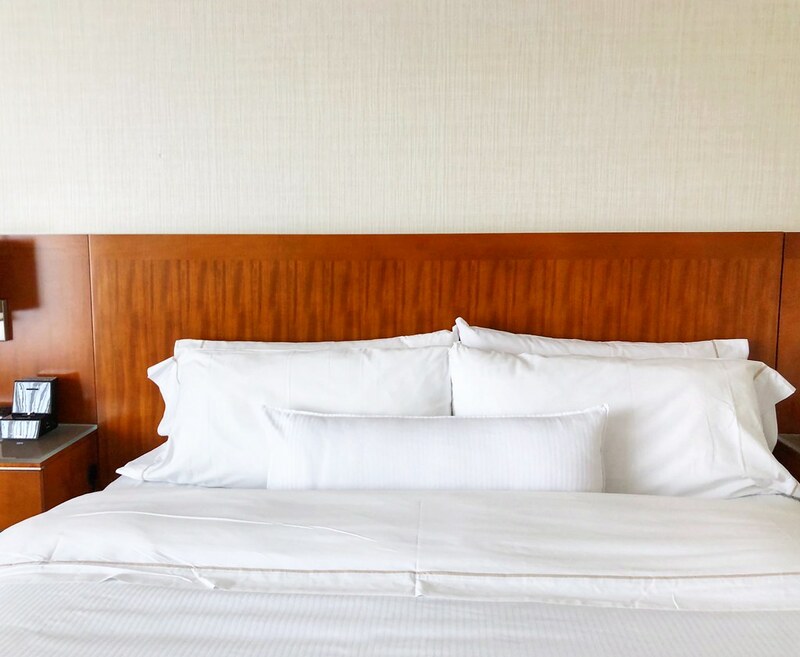 All things being equal, location is always the most important factor for me when I book a hotel and I couldn’t have been happier than at the Westin Bayshore. Westin was one of the first large hotel brands, if not the first, to add special touches to the hotel experience that are now commonplace throughout the industry. Curved shower rods, high quality sheets and of course their iconic Heavenly Beds still make the experience of spending the night with them relaxing and comforting. With refreshed public spaces as well as rooms, although the Westin Bayshore is a large property, they do a great job of creating special and bespoke moments. Service is everything at any great hotel, and from the moment I arrived I was made to feel like an honored guest. This is an increasingly rare quality for a hotel to possess, but I’m thrilled to report that the Westin Bayshore excels in this personal brand of hospitality. In the last few years I’ve noticed a trend among hotels and resorts throughout North America; the food is actually good now. This certainly wasn’t always the case; the 1980s-early 2000s were a dark time for hotel restaurants. All of that has changed now though and that’s perhaps best seen in the culinary offerings at the Westin Bayshore. The H Tasting Lounge is a fun space inspired by the hotel’s most notable long-term guest – Howard Hughes – with menu items highlighting delicacies from stops made on Hughes’ infamous world tour. It’s an easy place to relax with a cocktail or chat with friends and I loved the art deco interior that truly is a tribute to days long since passed. My favorite place to enjoy a meal though was without a doubt the Westin’s main restaurant, the H2 Rotisserie & Bar. This is the first time I’ve seen such a smart take on upscale comfort food and I honestly laud the Westin for what really had to have been a leap of faith. Whether inside or on the patio, the space is warm and welcoming and the meat-centric menu was perfect for a carnivore such as myself. 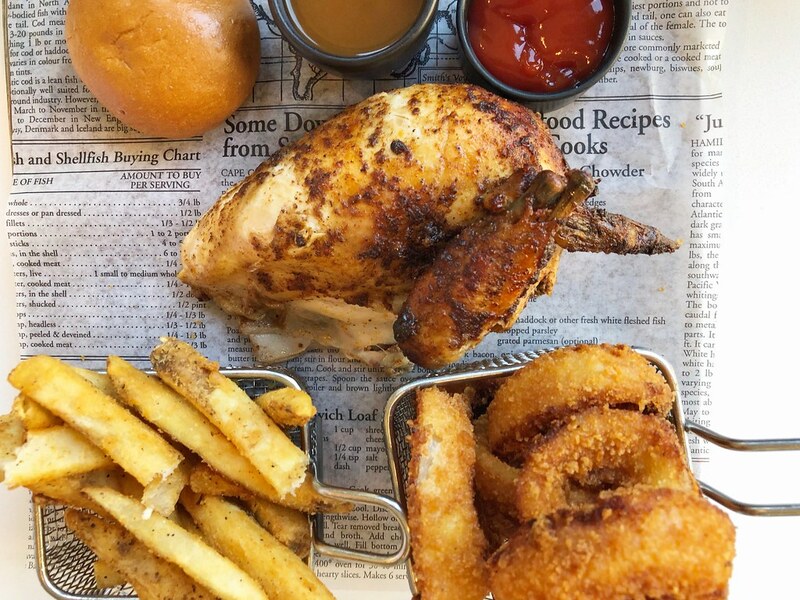 There are few things are great as well-prepared rotisserie chicken, and what the chef is able to create on-site is truly amazing. Even if you don’t stay at the Westin Bayshore, be sure to stop by at least once for a meal. I don’t think I’ve ever seen city so thoroughly obsessed with health and fitness as Vancouver. I felt guilty I hadn’t brought workout gear, but luckily the Westin Bayshore has done an incredible job of bringing this local trend towards health and fitness into the hospitality experience. They offer a variety of different programs to help visitors fit in with the locals and to spend some time staying active. The RunWESTIN program offers guests the chance to get out and enjoy the sights led by a Run Concierge, complete with maps and water bottles. If you’re more a solo exercise type like myself, then rent a bike and follow one of the Westin’s custom made bike tours, ranging from a Craft Beer Tour to a ride highlighting Vancouver’s beaches. As with most Westin hotels, the Bayshore also offers a gear lending program and daily yoga, eliminating stress and adding a little Zen to your life. One aspect of visiting Vancouver I truly loved was being outside with locals, enjoying the amazing weather and feeling like I was part of the community, if only briefly. Vancouver is one of the world’s great cities and a fun place to explore either as part of a pre/post cruise package, or a stand-alone trip. There are also a number of world-class hotels in the city, but from my experience I can’t think of any better place to call home for a few days than the iconic Westin Bayshore. Thanks for sharing your experience and I really like it. Really Nice and informative blog. Loved the way you have put the words in there. Next time whenever I am in Westin Bayshore, will use this blog for informations.